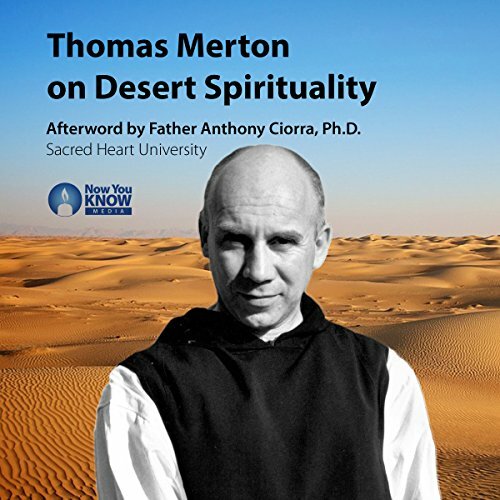 Travel into the desert with Thomas Merton as your guide. In the third century, men and women journeyed into the deserts of Syria and Egypt. Turning away from the world, they sought to find salvation in solitude. 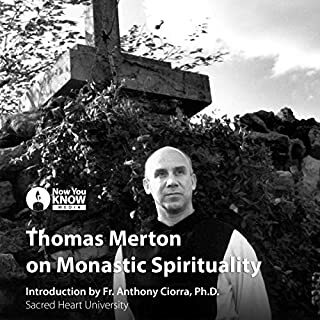 By doing so, they developed new forms of monasticism and spirituality. 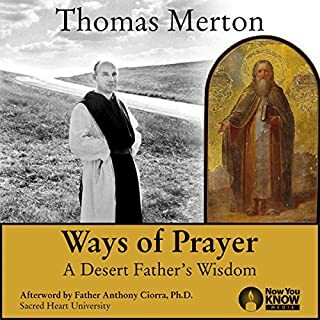 Now known as the Desert Fathers and Mothers, their wisdom remains as inspirational today as ever. 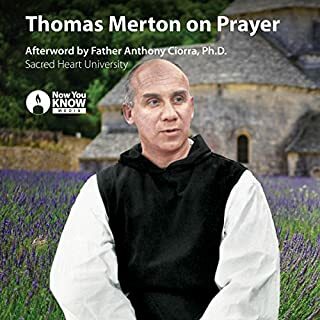 In this set of lectures released to the public for the first time ever, you will learn about these spiritual ancestors with Thomas Merton as your personal teacher. 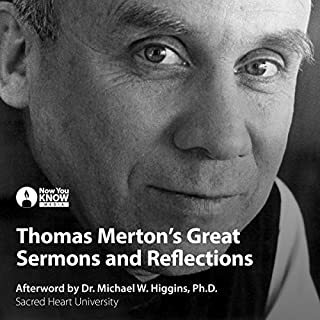 Under Merton's guidance, you'll enter the Abbey of Gethsemani to journey through centuries of spiritual history. These eight talks, originally recorded in the 1960s and remastered for your enjoyment, center on the eremitic mystics in modern-day Syria. You'll meet such inspirational figures as St. Symeon the Stylite, St. Julian Sabas the Elder, and St. Aphraates. 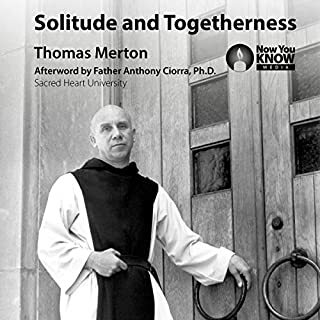 As you will learn from Merton, these complex monks were far ahead of their time. 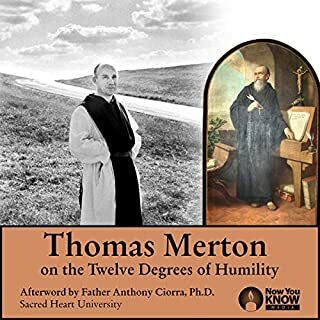 As Merton says, these hermits were "humble, quiet, sensible people, with a deep knowledge of human nature" (The Wisdom of the Desert). By journeying into the desert, they found a transcendent closeness with Jesus Christ. Centuries later, we still have much to glean from their works. ©2016 Now You Know Media Inc. (P)2016 Now You Know Media Inc.